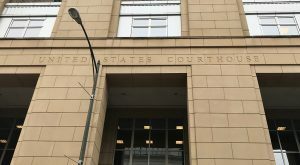 With the assets of his company and his clients still frozen, a Chesterfield man accused by the SEC of running a $5 million Ponzi scheme may soon have more than a civil lawsuit and angry investors to contend with. 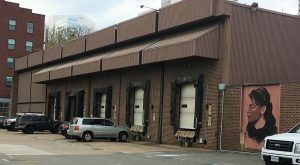 An unresolved dispute over a downtown alleyway has forced a local developer to scrap his plans for a 10-story hotel near Shockoe Slip. 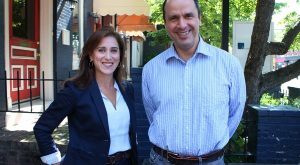 A veteran local lawyer says he’s in search of the “A-team” of area attorneys as he begins to build a large regional law firm’s first Richmond office. 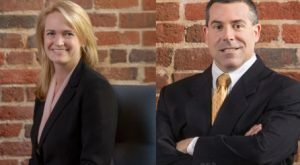 For its first geographical expansion in years, a Shockoe Slip-based law firm is headed for Chesterfield County. 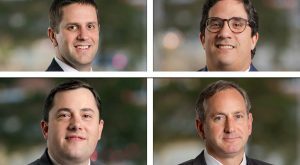 A group of attorneys has jumped from a larger downtown law firm to start their own operation – and they’ve come out of the gate with three offices statewide. 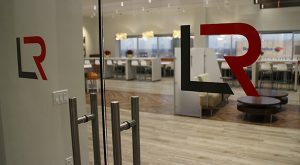 On the road to a major Texas merger, one of Richmond’s larger law firms is making a quick pickup in New England. 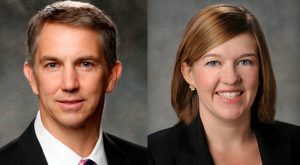 An acquisition deal gives it four additional attorneys, three staffers and two new offices in Syracuse and Manhattan. 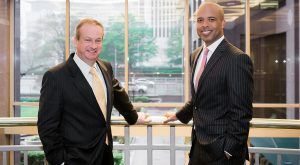 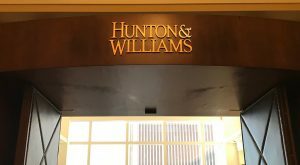 A major marriage soon will bring a name change and add 300 attorneys to the ranks of one of Richmond’s oldest and biggest law firms.